What are the easiest floors to clean? It should not hold stains from liquids, because permanent stains can add discoloration. It will not be easy to scar, and thus, you do need to apply scratch remover solutions. 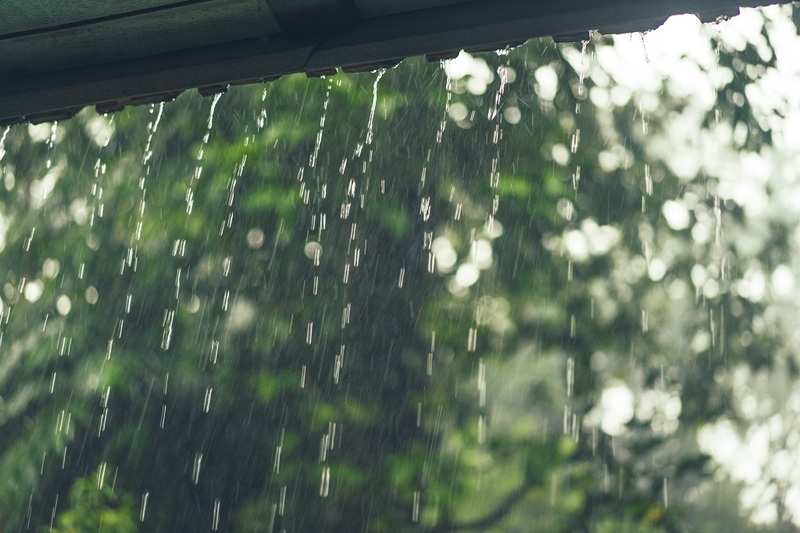 Unfortunately, there are some external factors and fixtures in your home that can make them look dirty. In order to avoid this, choose from this list of floor tiles which can help you keep the cleanliness of your home up to standard. Check them out below! 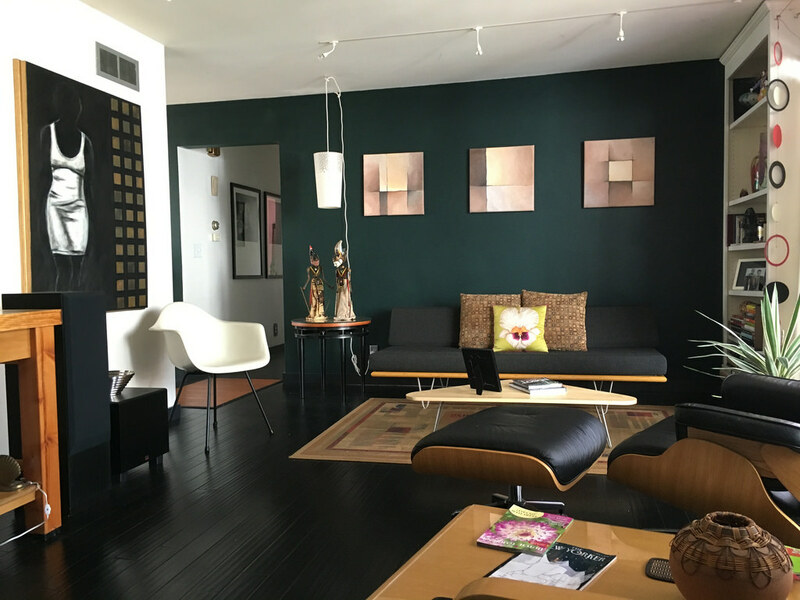 A good way to ensure that your flooring will always be easy to clean is by selecting a product in a dark hue. One example of this is the 30×60 Milan 11 which is a graphic black tile imprinted with rows of balanced horizontal patterns. Despite its delicate looking-appearance, a dark tile’s surface will not be affected even if strong acidic and base chemicals land on them. Thus, you do not have to worry about stains. Additionally, watching out for mold to clean will not be a great concern with this dark glass mosaic tile. Mold is a common fungal problem seen in most surfaces of a home. Usually, this fungus develops when dirt is able to reach the pores of your floors and become trapped. Mold grows because of added moisture so be careful when you are maintaining or cleaning it. Fortunately, dirt cannot easily penetrate mosaic floors because it is non-porous. This dark-patterned glass tile is a good deal for its tile price in the Philippines not just because it is easy to care for. It has an artistic elegance because it is characterized by intricate patterns and a luxurious shine. 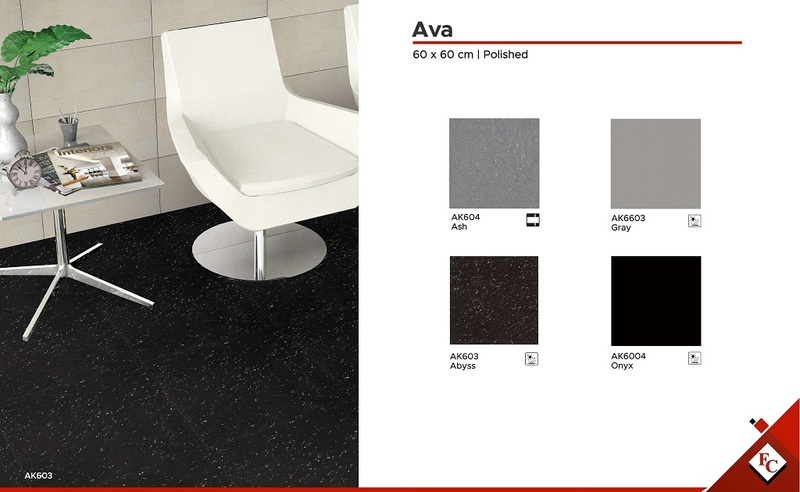 The 60×60 Ava and the 60×60 AK6004 Onyx is an example of a polished floor. When you buy floor tiles with a polished or glossy finish, stains would become the least of your concerns. This is because their ceramic glaze makes it impossible for liquid spills to remain on top of the tile’s surface. Liquids just slide off the glazed layers because it consists of these properties: silica and alumina. 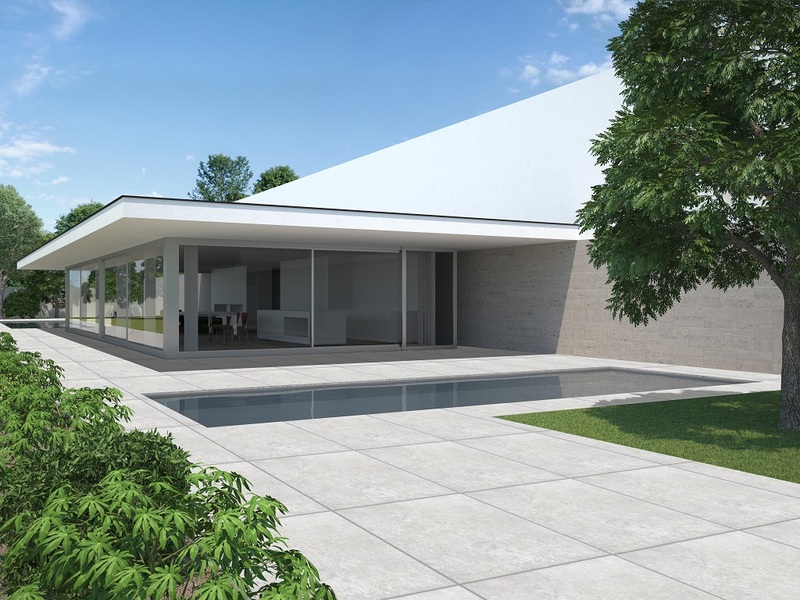 Silica adds water and acid-resistance to Ava tiles, while alumina makes them impervious to scarring from abrasion and resistance. 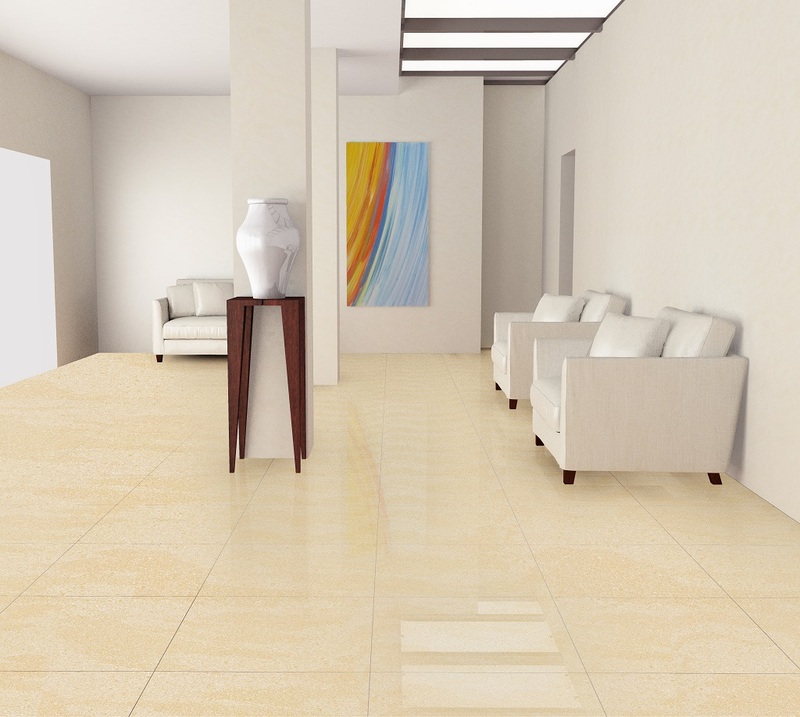 Your only concern when it comes to cleaning polished Ava tiles is maintaining its original glossy level. The best way to maintain its unblemished shine is by wiping it with a slightly acidic solution made out of vinegar and water. Acid can remove the mineral deposits on the glossy tile which cannot be removed by just water. 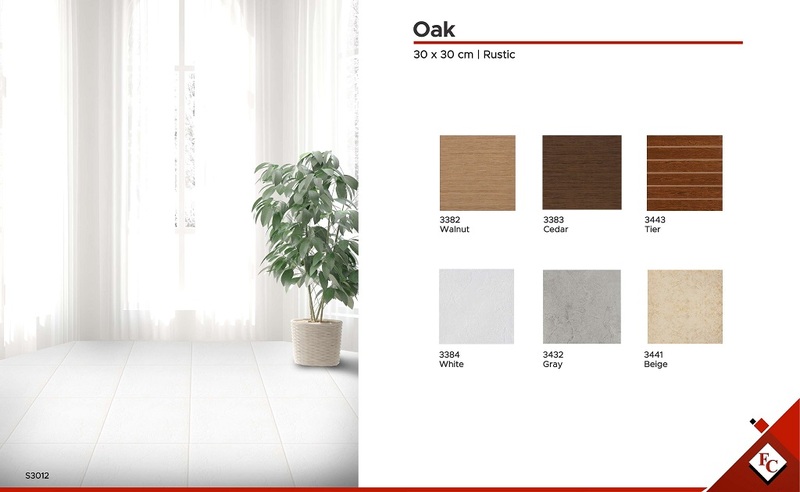 The 30×30 Oak, just like other hardwood floors, is resistant against scratches because of its durability and compressibility. The surface of the wood is hard to damage because they weight a lot. Oak, just like other domestic hardwood, weighs at least 1500 pounds. You do not have to worry about finding ways to remove these permanent scratches while you are cleaning. Additionally, hardwood floors are always coated with a glossy finish that also makes them stain-resistant. Your only problem with oak tiles is the dust and debris that tend to collect on top of this finish. It is suggested you remove the particles by mopping them with a soap solution or by using a vacuum. Do not use a broom because the debris and dust will just go back to the air. 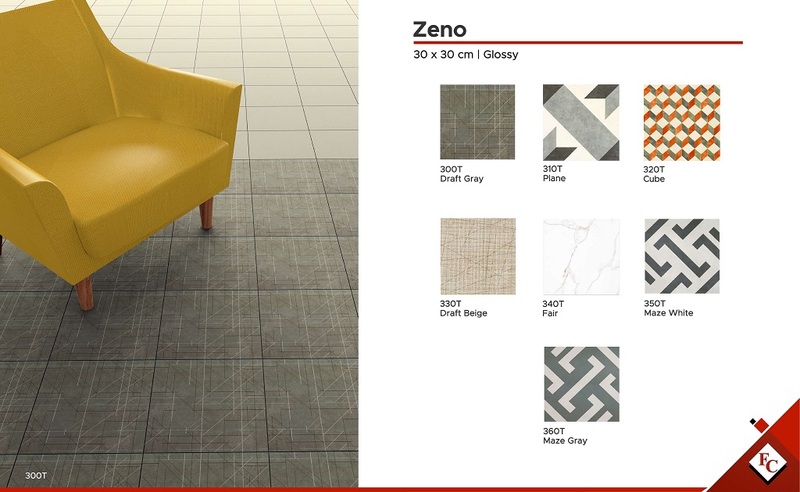 The 30×30 Zeno 32OT Cube Gravel floor tiles are a product that will be easy to clean because one, it is hard to stain with liquids and dirt due to its glossy glaze layer. Its colorful patterns will help the floors hide scratch mark and scars because of its very bright appearance. If scratches do ever become visible to the naked eye, you can remove it by applying non-gel toothpaste to these marks using a damp cloth with buffing motions. The toothpaste is able to remove stubborn marks because it is mildly abrasive and as a result, it will make them disappear or ultimately less noticeable. Easy to clean floors do not have to be impervious to all elements of the environment, but these should make the lives of homeowners easier. Floor Center recognizes the benefits that easy-to-clean floors can give to its clients. Affordability coupled with functionality is what we aim to achieve with our tiles. 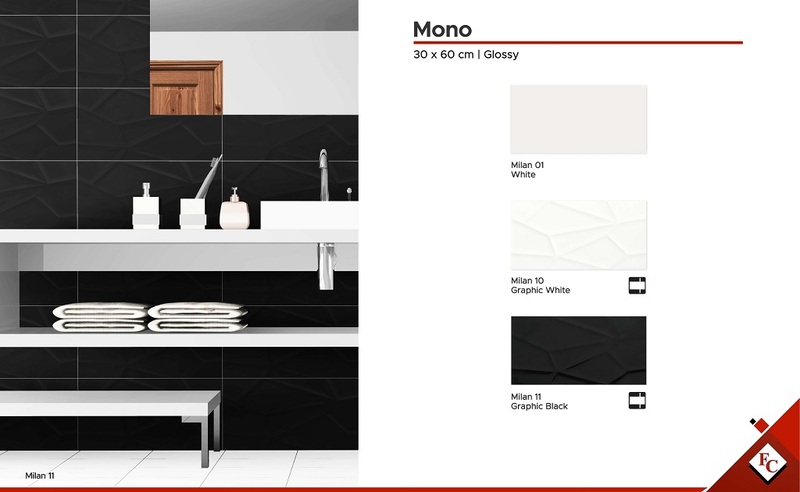 See more of these tiles in our products page by clicking here!